Motherhood can sure make you feel lost sometimes. 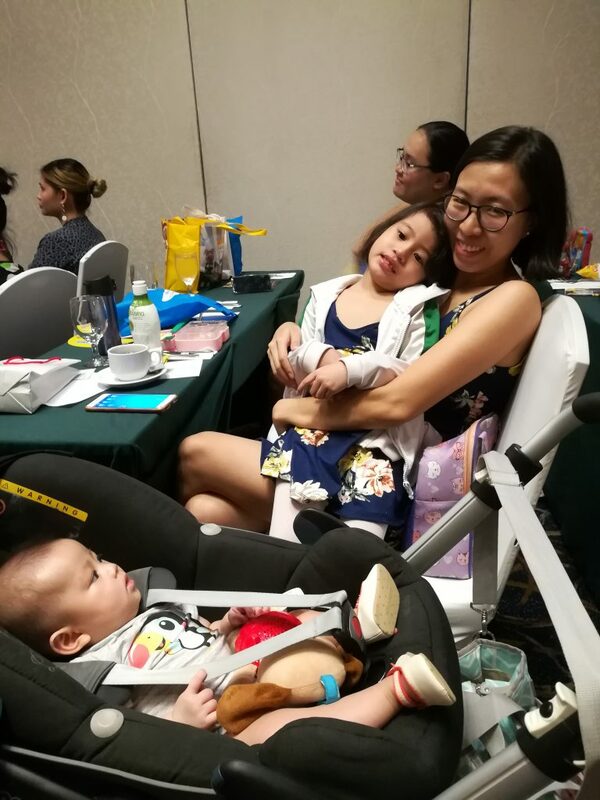 You have to deal with information overload, contradicting tips, unsolicited advice, a sea of options, and if you’re a first-time mom like me, you also have that problem of not knowing what to do in a number of situations. That’s why it’s so helpful and important to have a good support system in times like these! 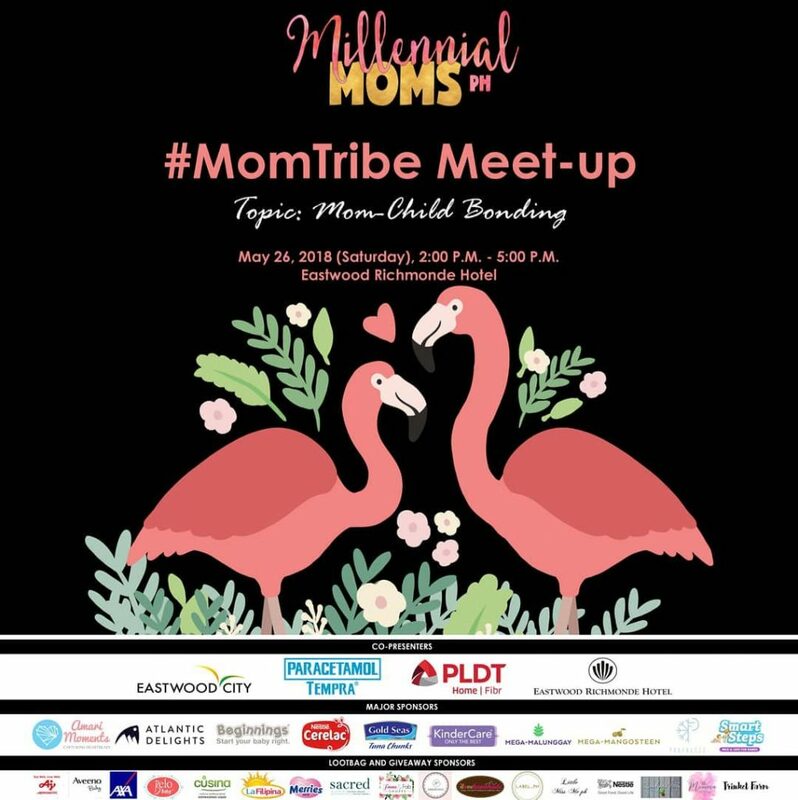 I recently got an invitation from Dette Zulueta of Millennial Moms Ph for the recently-held #MomTribe meet-up. 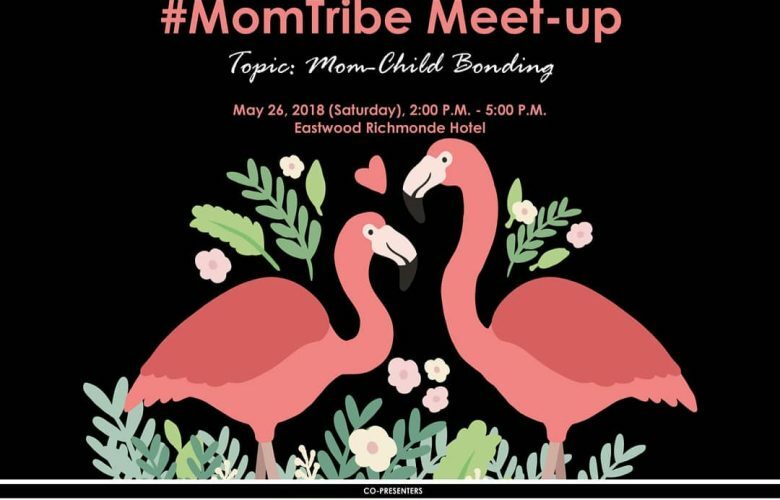 I had no idea what they do in these meet-ups, but the idea of being part of a #MomTribe — a group of moms helping out other moms — drew me in. 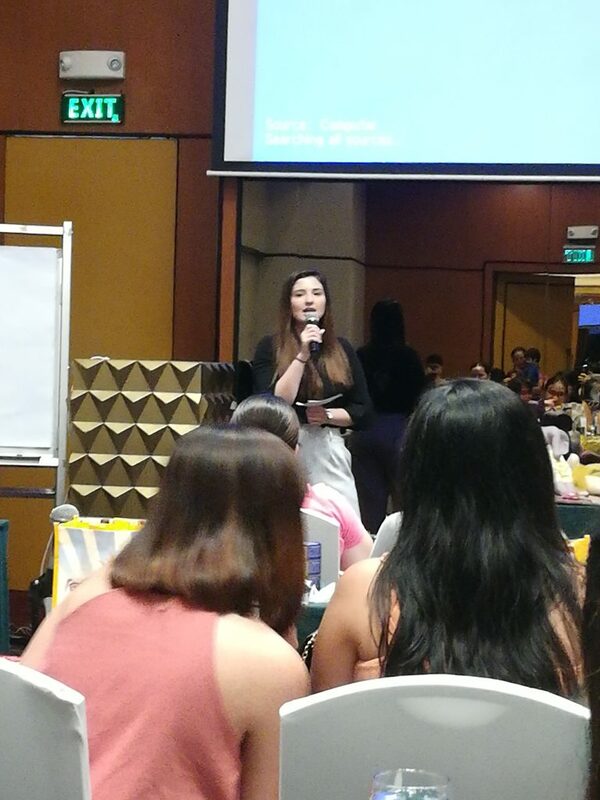 It was my first time to attend the event and I’m glad that Andi and I spent our Saturday with the rest of the Millennial Moms (and their millennial kids!). Mom-child bonding! Excited to learn more about this topic! The first speaker was Nanay Iam, who is the mom of a little girl named Himig and is known on Instagram as @delightfulhimig. 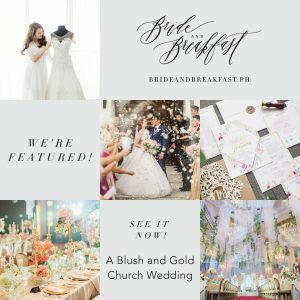 Visit their Instagram account and you’ll find cute photos of her and Himig twinning! 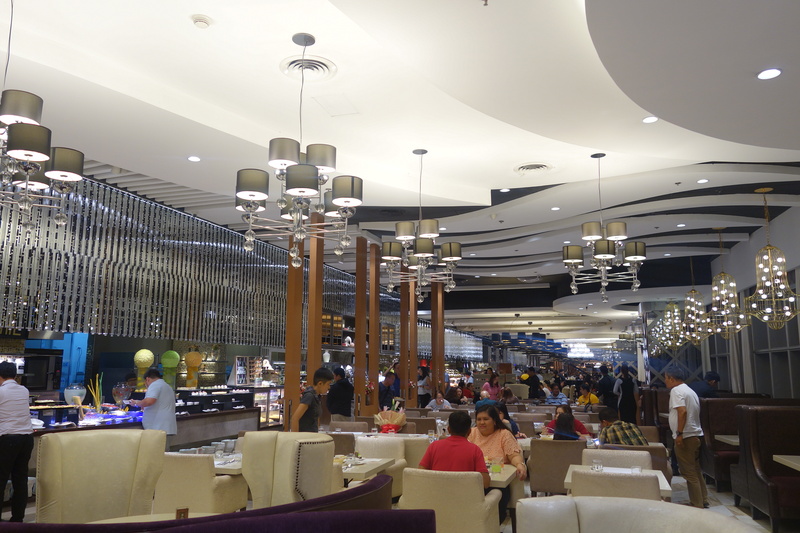 Of course, since twinning is what they are famous for, this is what Nanay Iam talked about. But the meat of her talk was really all about mom and child bonding ideas and age-appropriate activities. Since she is a pre-school teacher, she shared a lot of fun ideas to all of us. She encouraged us to bond with our children in as many ways as possible, and to do what we feel was best for us, whether that’s reading to our kids, singing to them, or even simply just hanging out with them. 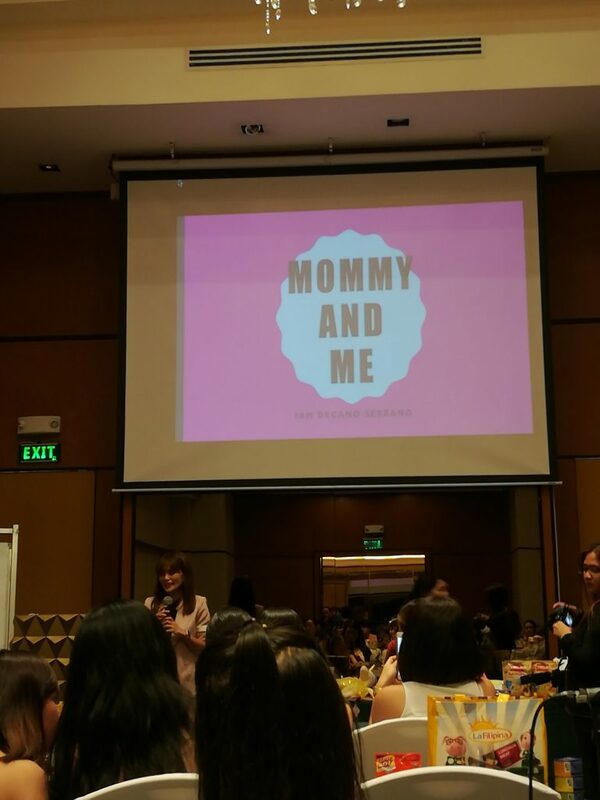 She shared about the many simple but effective ways to grow closer with our kids. 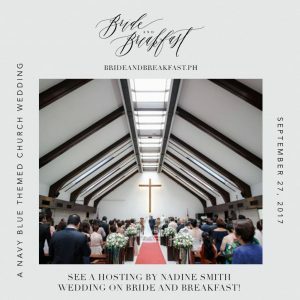 The next speaker was Jan Lizardo, Taekwondo world champion and wife of Taekwondo player and coach Japoy Lizardo. 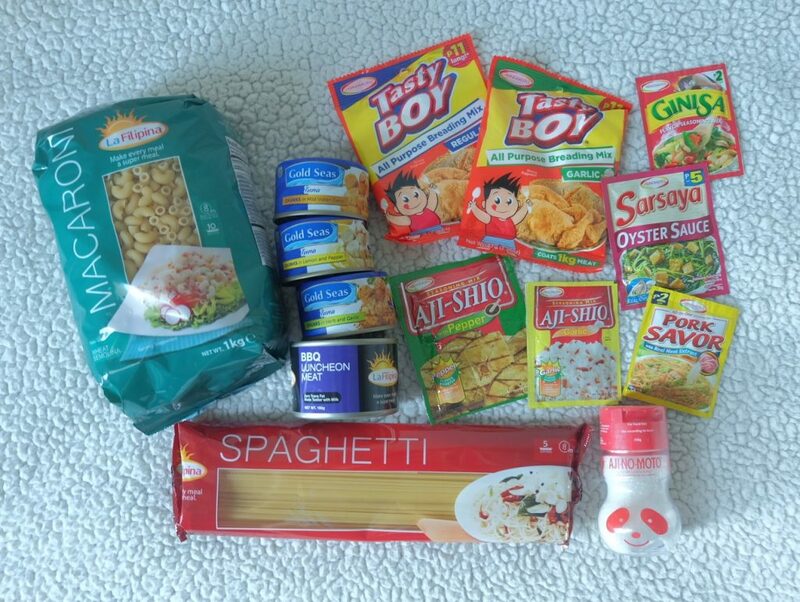 She spoke about her experiences in bonding through meal time with her son Jace. 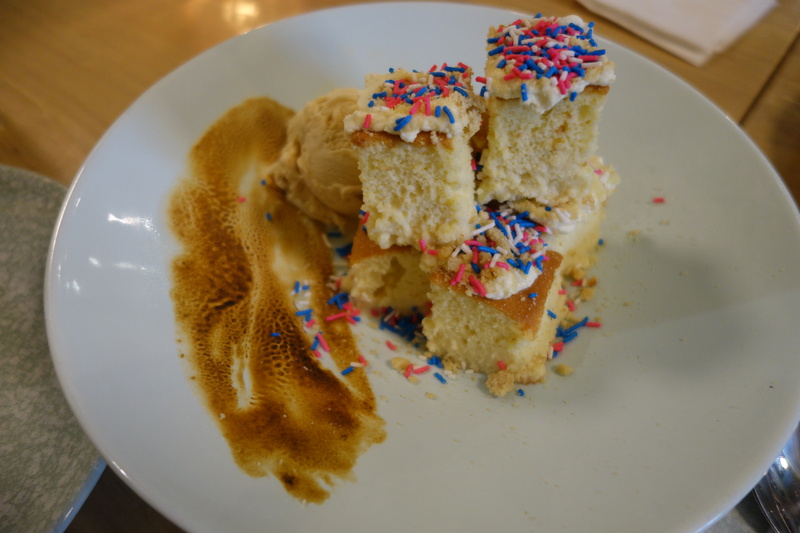 All the guests were treated to a simple but filling afternoon snack. 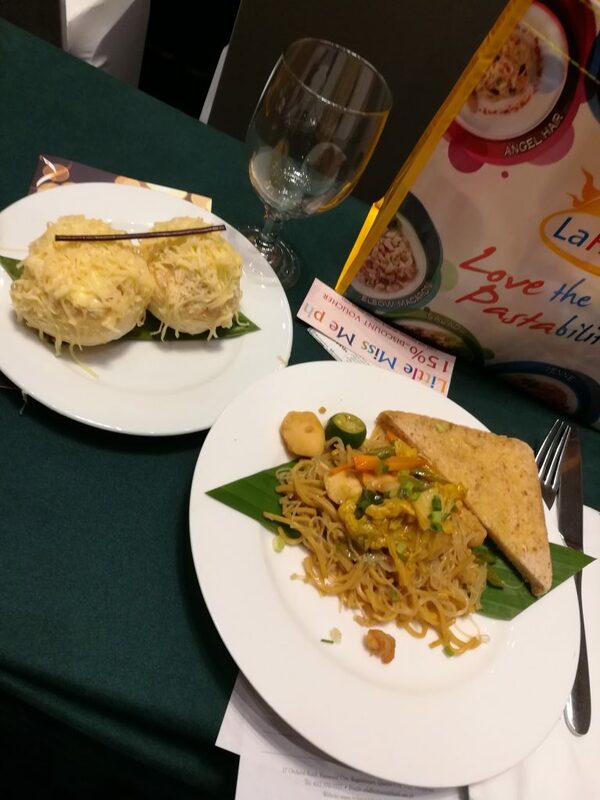 We also came home with a goody bag from La Filipina. 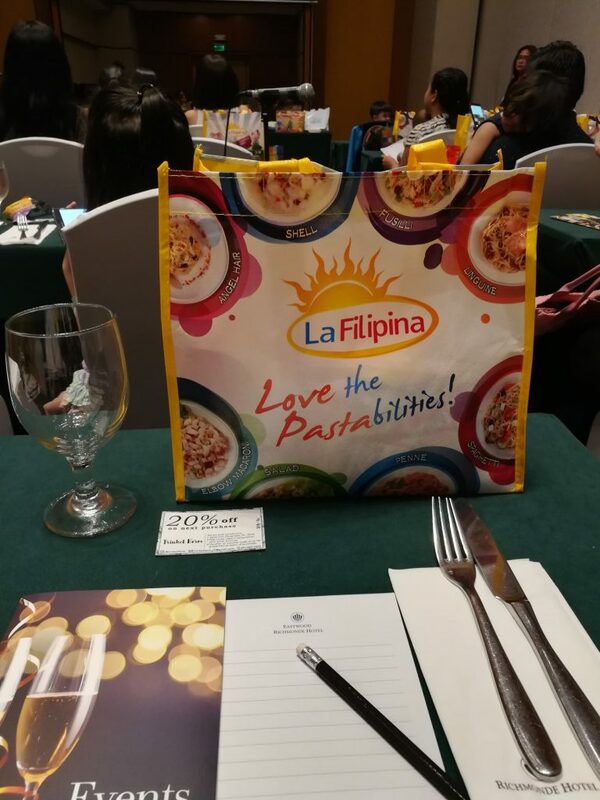 Here’s a look at what’s inside the La Filipina goody bag: Pasta noodles and luncheon meat from La Filipina, Gold Seas tuna cans, and lots of spices and seasonings, all for the moms who enjoy cooking (or eating!). But wait, there’s more! Check out all the nifty things that I got just by attending the event! Guests came home with Cerelac NutriPuffs (which also came with a big duffel bag, but I forgot to take a photo of it because I already kept it in my bag cabinet), Kindercare ultra-safe baby wipes, a small bottle of Sacred newborn cleanser, Aveeno Baby products, Smart Steps products (fabric softener, laundry detergent bar, and baby bottle cleanser), Tempra paracetamol for babies, Belo baby wipes, and Merries diapers! I also won the raffle so I got to take home a receiving blanket from Beginnings Baby, Pro-freeze ice sheets, and this pretty red dress from Hailey and Co.! 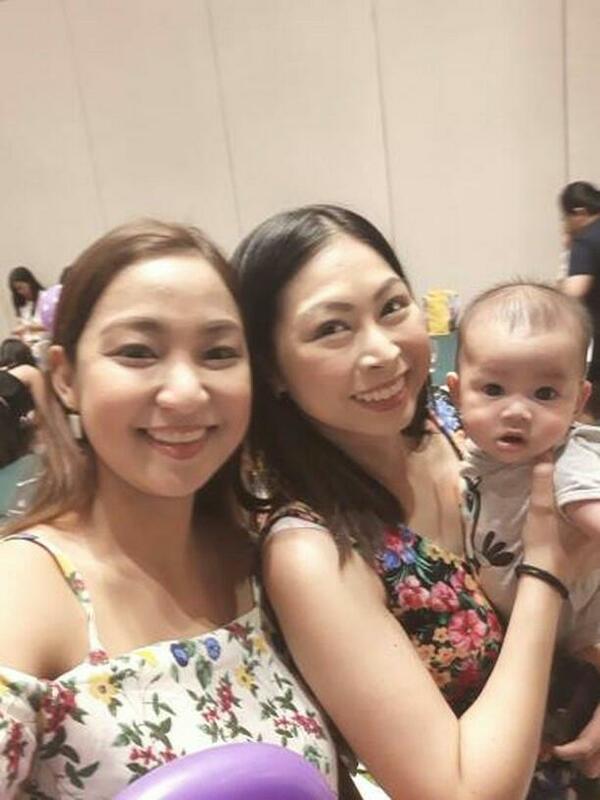 Red is a lucky color and @andromedaevesmith sure is a lucky baby coz she won this cute red dress from @haileyandco.ph at the @millennialmomsph #MomTribe meetup yesterday! ❤👗 She won this for being the youngest baby girl to attend the event. Hehe! Can't wait for her to wear this! Here’s a photo of me and Andi when we won the dress! Yay! Look at Andi, eyeing the box with so much curiosity! 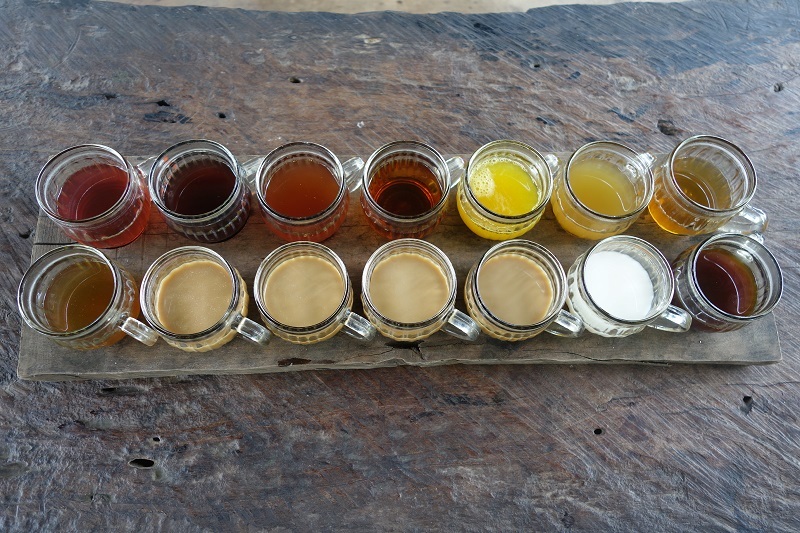 …and making a new one! And here’s a quick video showing all the moms who had a blast at the event!